Staying connected has never been this easy. Introducing Thuraya XT-LITE satellite phone, the world’s best-value satellite phone. 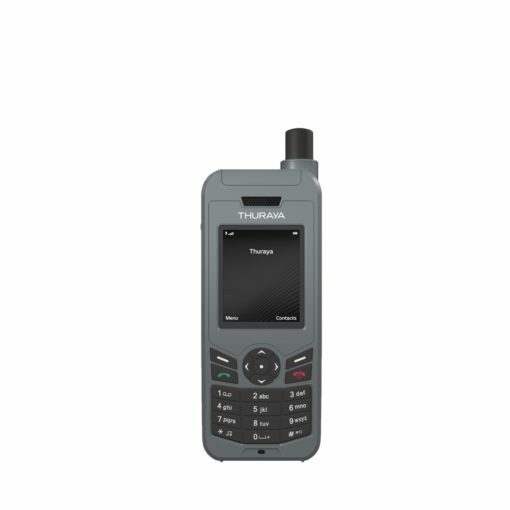 The Thuraya XT-LITE satellite phone provides reliable satellite phone connectivity with unbeatable value. It is designed for cost-conscious users who need to stay securely connected, without compromising on a clear and uninterrupted connection. The Thuraya XT-LITE enables you to receive a call notification even with the satellite antenna stowed, keeping you connected at all times.Additional features include: Address book, alarms, calculator, calendar, call logs, conference calls, contact groups, speed dialing, stopwatch and world time.